Around 5.3 million people reside in Finland, with the majority concentrated in the southern part of the country. A total of a million residents live in the Greater Helsinki area (including Helsinki, Espoo, Kauniainen and Vantaa) and a third of the country's GDP is produced there. Other major cities include Tampere, Turku, Oulu, Jyvaskyla, Kuopio and Lahi. The native language for most of the population is Finnish, a member of the Finno-Ugric language family most closely related to Estonian. It is one of only four official EU languages not of Indo-European origin. Swedish, the mother tongue of 5.5 percent of the population, is the other official language of Finland. Finland was historically a part of Sweden and from 1809, an autonomous Grand Duchy within the Russian Empire. Finland's independence from Russia in 1917 was followed by a civil war, wars against the Soviet Union and Nazi Germany, and a period of official neutrality during the Cold War. Finland is a country of 187,888 lakes and 179,584 islands. 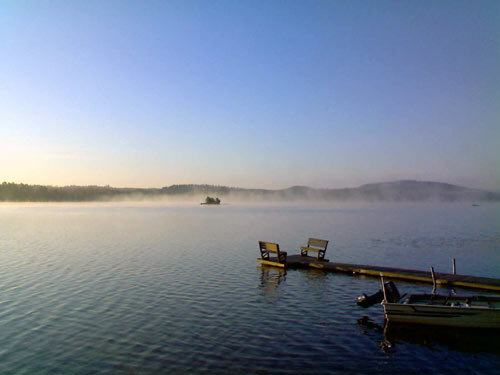 One of these lakes, Saimaa, is the fourth largest in Europe. The Finnish landscape is mostly flat with few hills. 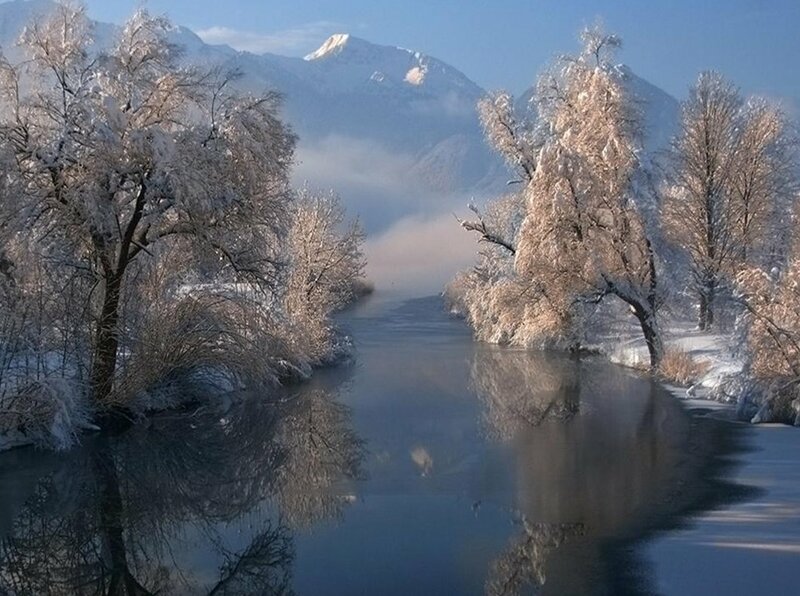 Seventy-five percent of the land area is covered by coniferous taiga forests and fens, with little arable land. The most common type of rock is granite, visible wherever there is no soil cover. Moraine or till is the most common type of soil, covered by a thin layer of humus of biological origin. Most of the islands are found in the southwest in the Archipelago Sea, part of the archipelago of the Aland Islands, and along the southern coast in the Gulf of Finland. Finland was settled around 8500 BC during the Stone Age as the ice shield of the last Ice Age receded. Swedish-speaking settlers arrived in the coastal regions during the medieval time. Swedish kings established their rule in 1249. On March 29, 1809, after being taken over by the armies of Alexander I of Russia in the Finnish War, Finland became an autonomous Grand Duchy in the Russian Empire until the end of 1917. Finland became a presidential republic, with Kaarlo Juho Stahlberg elected as its first president in 1919. During World War II, Finland fought the Soviet Union twice. The first time was in the Winter War of 1939-40 after the Soviet Union had attacked Finland, and the second time was in the Continuation War of 1941-44. Like other Nordic countries, Finland has liberalized its economy since the late 1980s. Finland joined the European Union in 1995 and the Eurozone in 1999. Golfing under the Midnight Sun is a new pastime for the Finnish. Finland has really gotten into the swing during the last decade and is nowadays a country of golf players. Every 40th Finn plays golf, which makes altogether 132,000 members. At the moment there are 128 golf clubs and more than 150 golf courses located around the country. Anglers worldwide will want to take some fishing trips in the Gulf of Finland, Finnish Archipelago and Aland islands. Helsinki is blended culturally from the East and the West, a modern European cultural city whose urban cosmopolitan lifestyle exists in perfect harmony with nature. Surrounded by the sea and its own exotic archipelago, Helsinki offers visitors an endless number of possibilities. Often described as "the top of the world," Finnish Lapland has a certain magical feel. More and more visitors are choosing to visit during summer, attracted by the fabulous wealth of outdoor activities and sights, perfect for the whole family. Fells and mountains are perfect for bikers; the river system creates fabulous white water rafting, fishing and canoeing opportunities - even gold prospecting. Rovaniemi is the provincial capital and is right on the Arctic Circle. With the "Midnight Sun" in Finland, all forms of entertainment are available for all members of a family of vacationers on a 24/7 basis. Cosmopolitan in character with global orientation, there are perfect places of entertainment for people to come out and enjoy assorted fine liqueurs along with savory and mouth-watering food. The line up of options to choose from is subject only to one's interests, inclinations, and preferences. 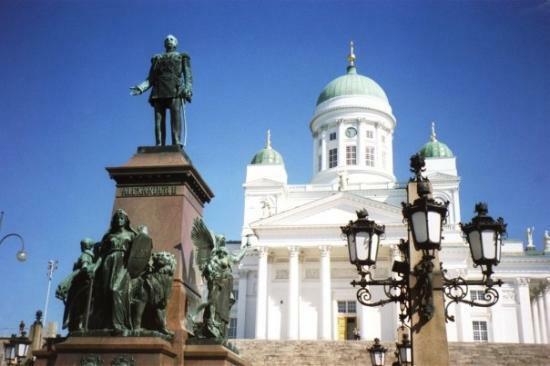 Finland's historical experience as a pawn in the imperial maneuverings of neighbors Sweden and Russia provides the backdrop for many tours and explorations. Finnish artistic and cultural expressions of national identity likewise inspire a range of fascinating heritage tours. 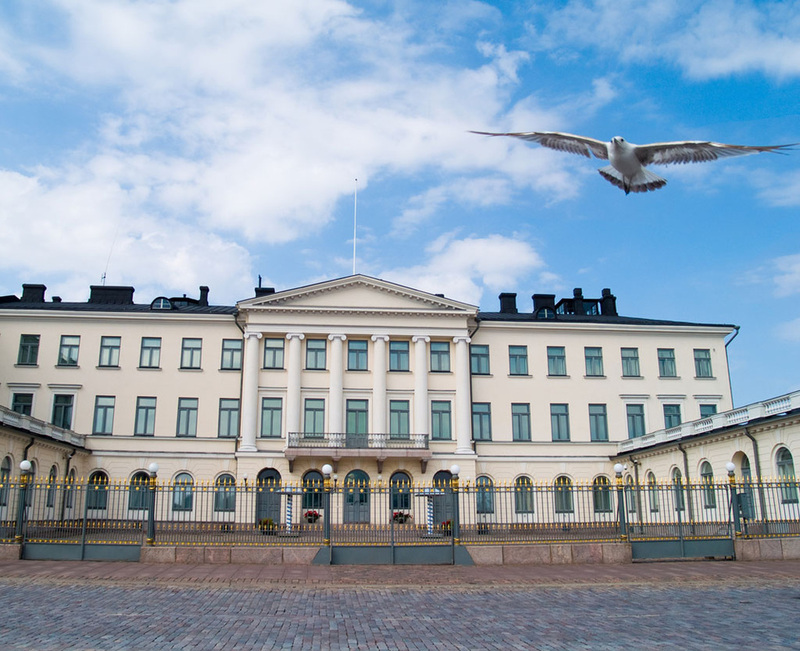 Explore the majestic Empire-style center of the capital, Helsinki, conceived in the mid-19th century by architect C.L. Engel. Marvel at the Suomenlinna island fortress, the target of an Anglo-French bombardment during the Crimean War, and step back in time at the magnificent castles of Turku, Hameenlinna and Olavinlinna. Or take a stroll through the wonderfully preserved old wooden towns of Porvoo and Rauma. Cultural treasures await visitors to Ainola, the former home of composer Jean Sibelius, and at Hvittrask, the National Romantic-style former studio and residence of the architects Saarinen, Lindgren and Geselius. 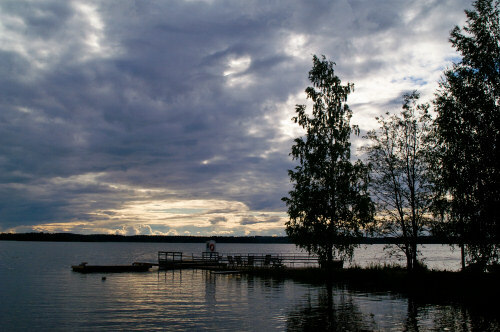 Both are in beautiful lakeside locations, and both are within easy reach of Helsinki. But they are just samples of a rich national heritage that also embraces the regional cultures of Karelia in the east and the Sami or Lapps in the north. Traditional Finnish cuisine is a combination of European, Fennoscandian and Western Russian elements, but table manners are European. The food is generally simple, fresh and healthy. Fish, meat, berries and ground vegetables are typical ingredients whereas spices are not common due to their historical unavailability. In years past, Finnish food often varied from region to region, most notably between the west and east. In coastal and lakeside villages, fish was a main feature of cooking, whereas in the eastern and northern regions, vegetables and reindeer were more common. The typical breakfast is oatmeal or other continental-style foods such as bread. Lunch is usually a full warm meal, served by a canteen at workplaces. Dinner is eaten at around 4 to 6 p.m. at home.